Figures released this week in a salary survey have revealed that financial PRs are among the best-paid professionals in the industry, although corporate PRs are catching up fast, with in-house and consumer PRs bringing up the rear. According to the UK survey of 850 PR and comms professionals, carried out by recruitment firm The Works Search and Selection between January and December 2014, 65 per cent of respondents received a pay rise last year and 54 per cent received a bonus. However, almost half of all respondents reported feeling underpaid and 38 per cent were unhappy with the pay rise they received. But in an indication of the overall health of the sector, 42 per cent of employers reported increasing the size of their teams during the survey period. 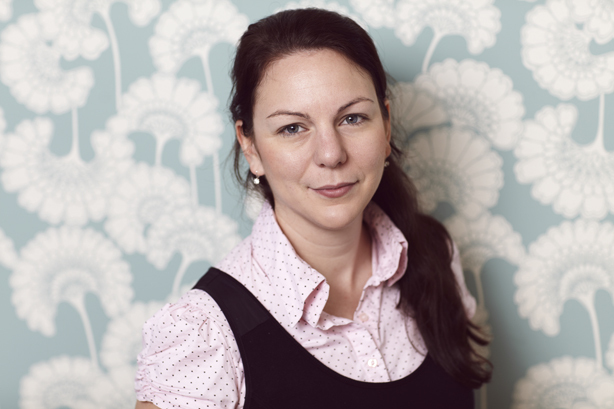 Sarah Leembruggen, managing director of The Works, thinks the results speak of a renewed confidence across the industry. She says: "Financial PR is leading the way in terms of salaries and bonuses, although it’s interesting to see how corporate communications is now snapping at its heels. This is reflective of the changing landscape of more integrated communications and how corporate is forging ahead with larger fees." But Leembruggen thinks the industry now has to address the issue of the large numbers of employees who feel underpaid. 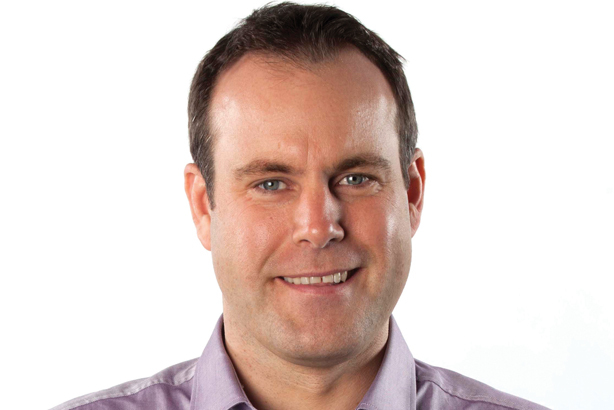 Leembruggen (pictured above) says: "This result is not totally surprising due to the ‘on-call 24/7’ nature of managing a press office – the role comes with high stress levels, a requirement for an endless supply of stamina and the ability to thrive under pressure – but pay rises over the past few years have been not been an adequate reflection of the demands of the role. Now that the economy is stronger, it would appear that employees are seeking greater recognition of their hard graft and employers are not keeping up with their expectations." PRWeek spoke to professionals across the disciplines to find out why certain sectors can expect higher wages and whether employers should address wage dissatisfaction. The average salary for an account director in financial PR now stands at £55,000 – £1,000 more than the equivalent role in corporate PR. But, for more senior roles within financial PR, the level of remuneration quickly pulls away from its nearest competitor. A director in a financial PR agency can expect an average of £120,000, while the equivalent role in a corporate agency commands £100,000. The difference at chief executive level is even starker, with a financial agency paying an average of £170,000 compared with £135,000 in a corporate agency. For Mark Knight (pictured above), director of financial PR agency Broadgate Mainland, it is a simple numbers game. He says: "The pool of talent with strong financial PR experience is much smaller than in most other PR sectors and as a result it attracts a premium. It also requires a higher level of technical knowledge than most other sectors and a lot of the knowledge only comes through experience." Knight also points to a bottleneck effect in which there is a ready supply of junior staff but relatively few "good operators" at senior level. Knight adds: "The challenge for consultancies is that fee levels have been flat for some years and the competition for new clients is intense." Corporate PR agencies are the nearest competitors to financial PRs in salary terms. The survey found that this sector had garnered the biggest increases in salaries during the past year, with senior account managers increasing their pay packets from an average of £35,000 to an average of £40,000 during 2014. At board director level, corporate PRs were only £10,000 short of financial PRs, on an average salary of £130,000. They also enjoyed some of the largest bonus payments in 2014, with managing directors receiving an average £30,000. However, this is still dwarfed by financial PRs who received an average of £45,000 at the same level. 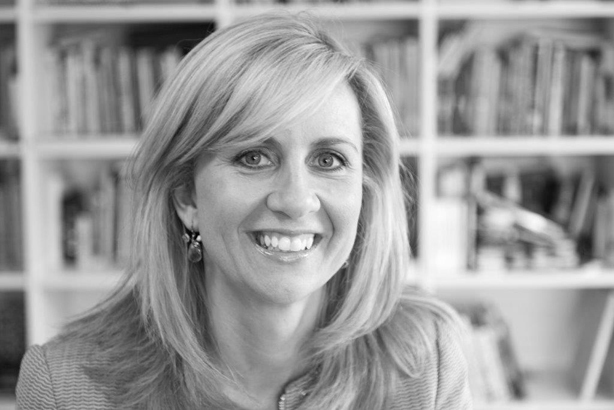 Helen Searle (pictured above), managing director, corporate at Cohn & Wolfe, thinks the biggest determinants of salary are the ones you would expect: talent, skills, experience and – the hardest to define – potential. She says: "At Cohn & Wolfe, my team provides trusted and business critical advice to senior leaders – not only within communications functions but also beyond them at a c-suite level. This is perhaps a clear signal that the value of reputation – building, promoting and protecting it – is recognised at the highest levels within organisations and having the skills, experience and profile to deliver is valued accordingly. What is becoming clearer is that effective reputation management has financial impact on a business’ value... it follows that the skills associated with delivering the former will become more valuable too." The pool of truly exceptional individuals is small and hard to find. As with their financial PR cousins, a big driver for salaries in corporate PR is finding the right people. Searle continues: "In order to give my clients the best possible service, I need to identify, recruit and retain outstanding talent. The pool of truly exceptional individuals is small and hard to find." People with a digital skill-set will also find themselves in increasingly high demand and they have the option to apply their talents across a wider range of PR and comms disciplines. Jim Hawker (pictured above), co-founder of the digitally focused agency Threepipe, says: "We have found that there is a premium for hiring people with digital expertise. It is a different type of expertise to normal PR – data analysis, media-buying and using tools that many PRs don’t understand. Half the battle for us is in recruiting or training these people and the other half is in retaining them." Just over half of those surveyed by The Works hail from in-house PR and comms functions. The survey found that heads of internal comms received an average salary of £78,000, while senior managers could expect an average salary of £62,000. 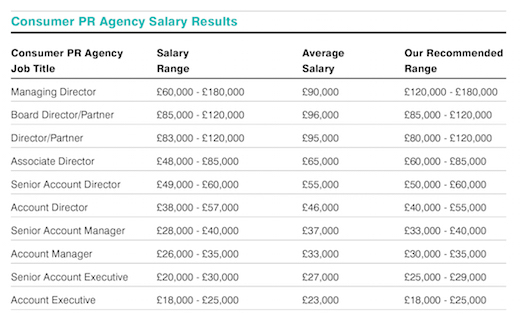 Once again, financial comms functions dominated the highest salary ranges, with in-house financial PRs who are global heads of communication receiving an average of £150,000, while their counterparts in a similar role in consumer PR received £115,000. Salary increases for senior professionals were between five and eight per cent, which Seb Vance, director of PR and comms for Racecourse Media Group, thinks is above expectations for the sector. Vance (pictured above) says: "I don't think any of those team members would be disappointed, especially when compared with last year's national average growth of 1.2 per cent. It hopefully reflects a recovering economy and rejuvenated faith in a sector that was often the first to be discarded when the economy collapsed 10 years ago. Hopefully this sector is now among the most valued, as companies, scarred by the downturn, realise the importance of reputation and a fast, direct line to a direct report, rather than waiting for an agency to return a call." For Vance, the pool of available talent is eclipsed by trust when making salary calculations. He adds: "Trust is vitally important and CEOs and their comms teams need to have a close working relationship to flourish. Once that level is reached the pool of alternative talent becomes less relevant. 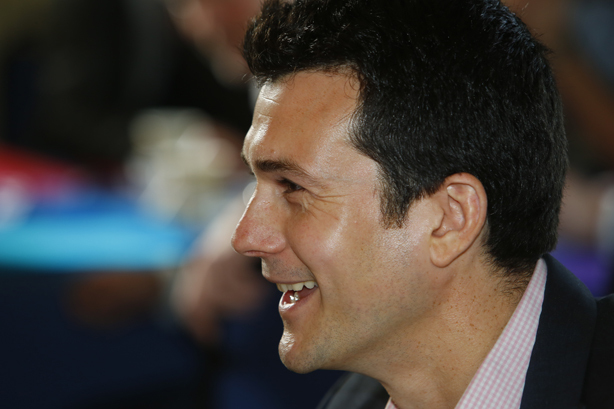 CEOs don't want to waste time building trust and synergy with new starters, so retention is key." Consumer PRs, whether in-house or agency, appear to be struggling to keep up with the wage increases enjoyed by their counterparts and they reported the lowest average wages of the four sectors surveyed. 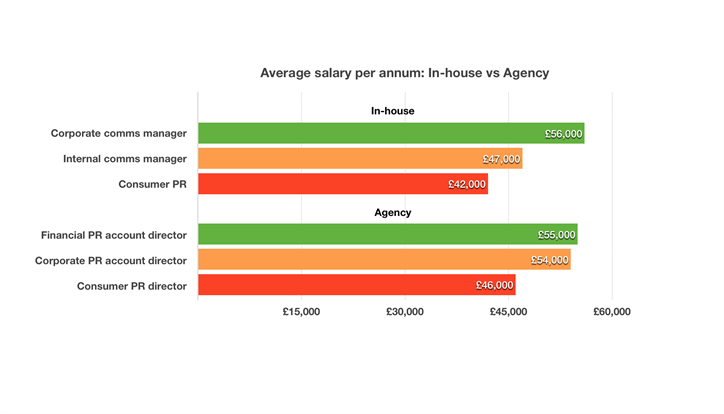 Agency board directors in the sector received an average of £96,000, the highest salary of all of those surveyed in consumer PR, while the lowest paid – account executives – received an average of £23,000. So why are consumer PRs the poor cousins of the industry, compared with corporate, financial and in-house professionals? 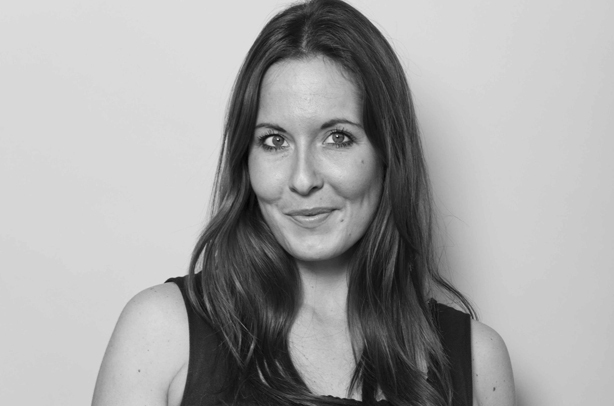 Lauren Stevenson (pictured above), co-founder of fashion PR specialist Aisle 8, thinks the difference is in the core responsibilities of each. She says: "If you look at the role of a financial and corporate PR versus the core remit of a consumer PR professional, there is the point of full and final corporate reputation responsibility. In many cases you will find the consumer PR team working closely with the corporate teams within a business, whether it's for issue management, stakeholder relations or message sign-off." According to the survey, 63 per cent of senior account executives in consumer PR – who, the survey says, received an average of £27,000 – were unhappy with the pay rise they received last year. Stevenson thinks this is not surprising, given that people in these roles feel like they are doing a lot of the heavy lifting. She says: "There will be a sense that the results activation roles should command higher salaries without realising the level of responsibility lying with the more senior team members." Stevenson thinks there is so much variance in roles that sound similar on the face of it, that it is hard to benchmark how much someone should receive. But she says this is less of a problem with global agencies: "You do find within global agencies there tends to be more aligned levels of salary by role." So, does the salary survey speak of an industry in rude health or one that is seething with resentment over low pay and long hours? 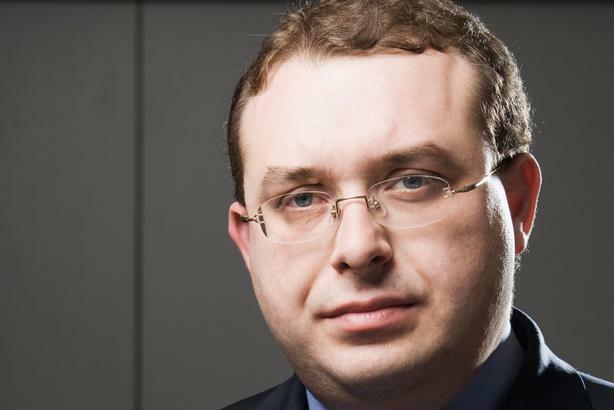 The PRCA says 2014 saw the industry protecting its core assets, perhaps at the expense of staff salaries, but that a re-adjustment is inevitable. 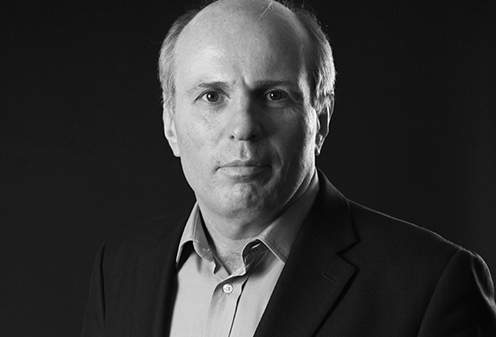 Francis Ingham (pictured above), PRCA director general, says: "2014 saw a huge amount of post-downturn growth within the PR industry, and this is reflected in this research and in our own benchmarking. However, it appears that a high number of employers spent the year investing in new recruits and shoring up cashflow, instead of providing pay rises to existing staff. I expect the 2015 figures to show a reversal of this trend as employees are rightly rewarded for their hard work."